Do あなた like Uryuu with または without glasses? 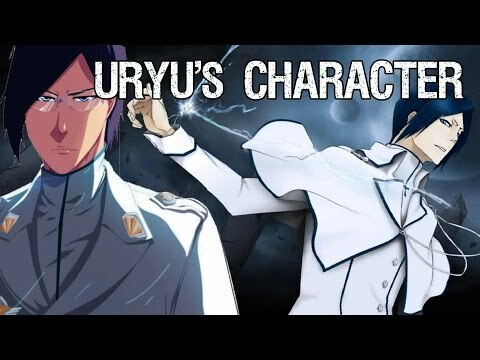 who do あなた think would be best for uryuu? will ishida get a power boost in ロスト shinigami powers arc ??? 愛 あなた so so so much!!! あなた are so extremely magnificent, stunning, perfect, brilliant, courageous, sublime, noble, handsome, wonderful and EPIC! Thank あなた so much for making me happy and enlightening my days with your unique and precious personality! あなた are so important for me!!! I'm so proud to be your fan, so glad that あなた exist and so grateful to Kubo-san for having blessed us with your existence! 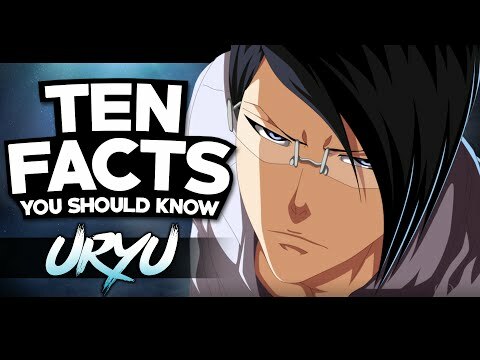 How does uryuu loose his quincy powers?